Briarcliff Market has been a favorite of locals since it's founding in 1952. Briarcliff Market is well known as the best catering option in town, featuring an extensive menu that includes everything from party wedges to bagels and spreads, made fresh every day in house. 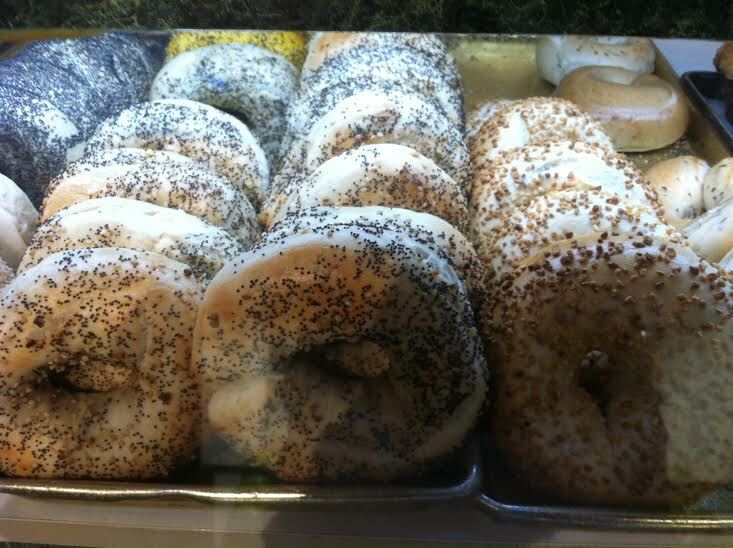 Impress guests and clients or just stop by for our homemade bagels. I'm a pharmaceutical sales rep and use Briarcliff Market daily. They are always reliable and the food is great! !